Get your flu shot ahead of the winter at your local library! 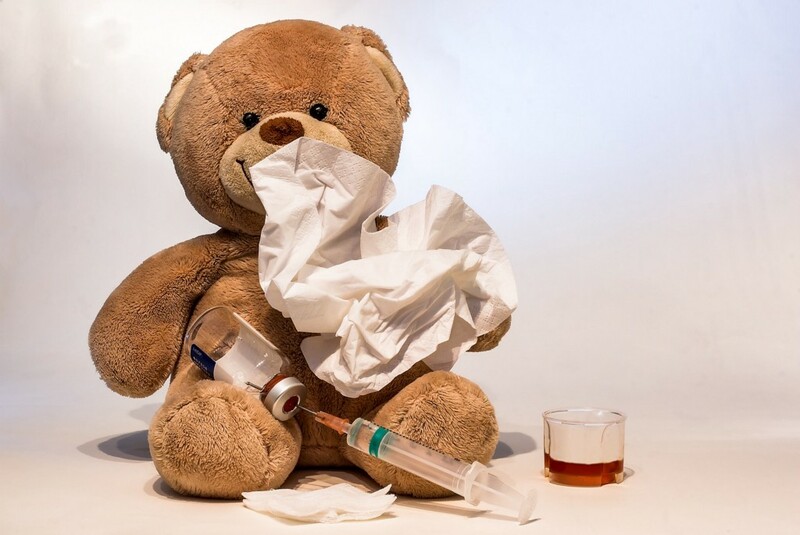 The Burlington County Health Department’s Health Starts Here Initiative & Annual Influenza and Pneumococcal Clinic will be held at the Cinnaminson Library on Nov. 30 from 1 p.m. to 2:30 p.m. Please bring your insurance card. A $15 donation per shot is requested, but not required. There are no reservations; first come, first served! All adults and seniors are invited to attend, and registration can be completed at http://www.bcls.lib.nj.us/calendar/flu-shot-clinic. If you have questions about the clinic, call Lee Sampson at the Health Department, (609)265–5583.